February’s member of the month is our favorite Scandinavian Travel Coordinator, Andrea Berkeland! I am a huge planner, so making plans and following through on them is really motivating to me. This also covers checking off all items on a checklist. Why do you work out of a coworking space? And more importantly, why 100state? When I moved from Minneapolis in August, I was really concerned that my first experience working remotely in a new city would be really isolating. I knew I wouldn’t survive working from home! So I googled around to find options and 100state seemed like the perfect place. I made the right choice! Who do you look at as a role model and why? Ariana Grande because she licked a donut that one time. At the time I didn’t understand why anyone cared and it seems that in the end, no one does care. She is on top of the world! 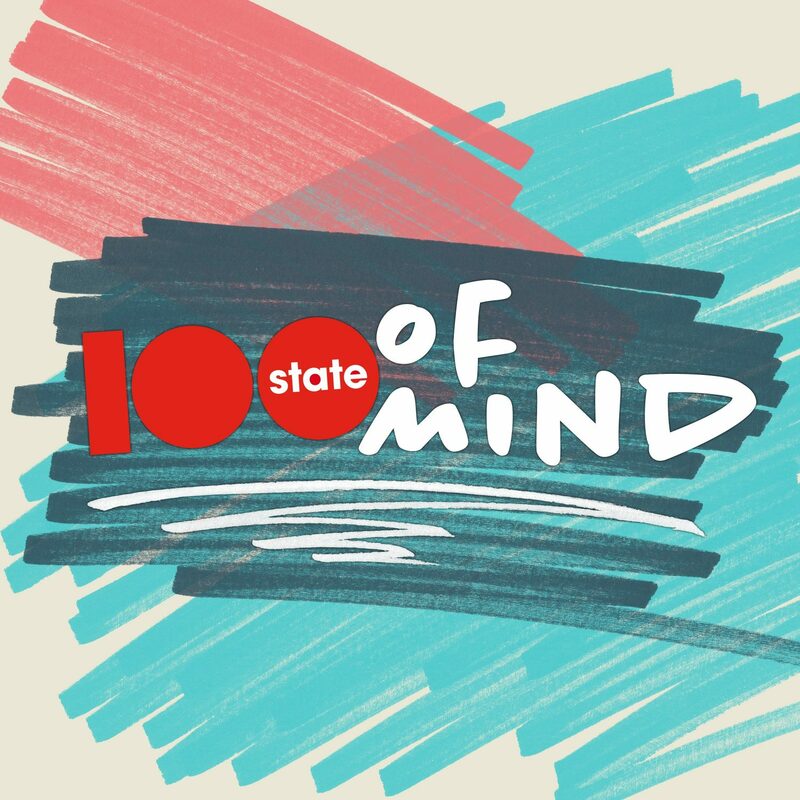 What is your favorite 100state memory? Every Scotch-O’Clock! It is great to hang around with other members after the work day on Fridays and enjoy a drink and chat. What inspires you to keep pursuing your dream? Right now I am having a hard time deciding what my “dream” path in life is. 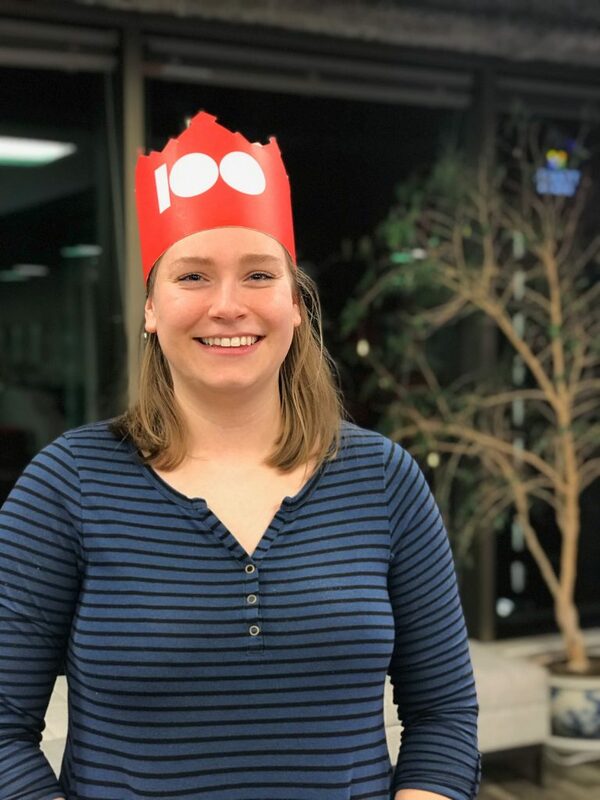 As I try to figure that out I have been finding inspiration from political podcasts, reality TV, #vanlife videos on Youtube, and of course my enterprising coworkers at 100state! When you’re not at 100state, where can you be found? I live on the West Side by the University Hospital and can usually be found with my partner at Blue Moon for fries at night, and Oliver’s for brunch weekend mornings.